Connect-123 not only ‘connected’ me to an incredible professional opportunity, but also to amazing people in Cape Town. I can’t emphasize how important this was during my time in Cape Town. I spoke with Robyn on the phone early on, and she was spot on in finding the right opportunity at a media-based NGO that uses documentary-style filmmaking to catalyze change on a global level. Robyn set up an interview with the host organization, and the rest is history! 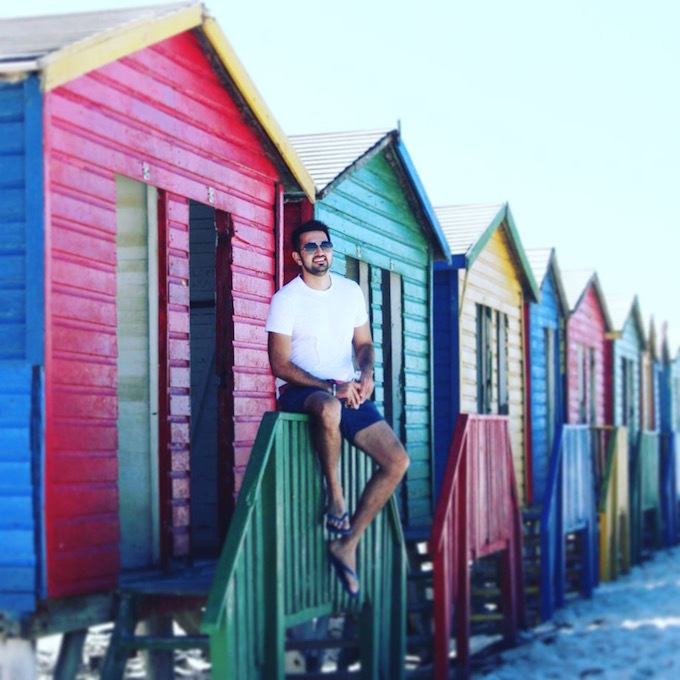 I was able to learn film editing, work on digital marketing projects, build a proposal to incubate small businesses in townships around Cape Town, and form strong relationships with everyone at my workplace. Through Connect-123, it was also a blast having a really fun group of people to explore Cape Town with. 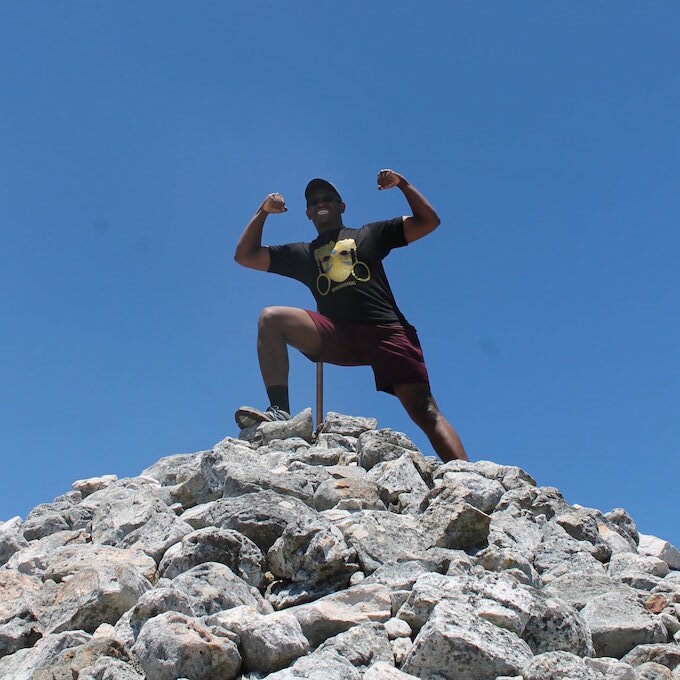 Having fellow Connectors to go on hikes, go ziplining, or grab a bite out late at night made a world of a difference to my experience in Cape Town. Saskia and Robyn made me feel at home, put me in touch with the right people, set up local events for us to get to know Cape Town (definitely recommend all the amazing hikes), and I’m happy to now, a year later, call them my friends, and call Cape Town my home away from home!